Businesses in Lisle cannot neglect the necessity of website SEO services to reach audiences today. SEO (search engine optimization) is needed in today’s internet driven world to connect people to businesses large, small, and everything in between. Website SEO services leverage the power and reach of the internet to market your brand and message, but there are rules and ways to do it effectively. Design & Promote will be your key to unlocking new markets for your business. With our website SEO services we will work with you to reach your target audience in Lisle, IL and beyond. Our SEO experts constantly stay up to date on the latest developments in SEO methods, and apply them to your marketing efforts. When Google releases a new algorithm we can plan a new strategy accordingly so you never miss an opportunity to be seen. Contact us today at 630-995-7109 or fill out the form on this page and one of our staff will contact you soon. Our website SEO services at Design & Promote provide many resources to our clients. We start with appraising your site for shortcomings in SEO best practices, and discuss them with you and how we will bring your website up to standard. We also provide a benchmark rating on your site, just to give you information on where your site currently ranks. We also perform keyword research, competitor research, and of course consult with you on your target market and about your business. We want to learn as much about your company as possible, to provide your marketing strategy as genuine a voice as we can make. Design & Promote offers a selection of monthly plans for your website SEO services. After meeting we will understand your needs and craft a strategy to build your visibility on the internet and ultimately the surrounding area. Monthly reports on keyword rankings and regular communication with our team keep you informed on your progress, and what new methods are available. 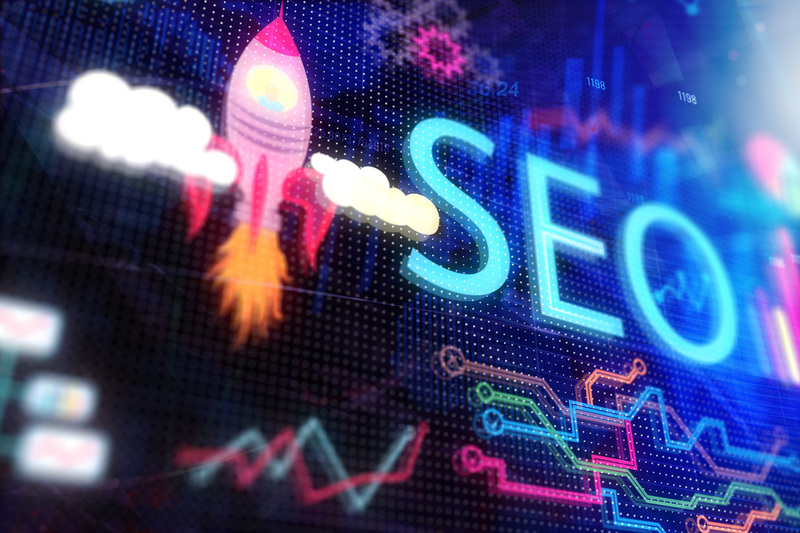 Call us today at 630-995-7109 to see how our website SEO services will improve your recognition in Lisle.